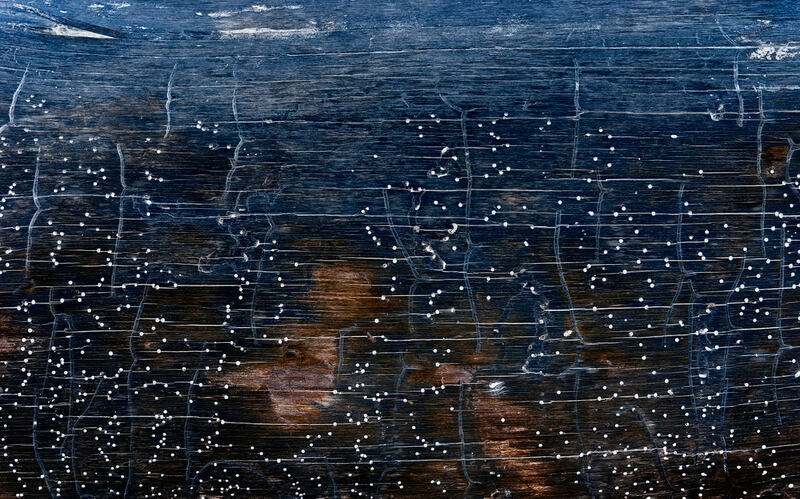 Amazing creatures these bark beetle...they've created their own universe of stars and constellations. Well spotted Andrew. this is extremely awesome work! well done.